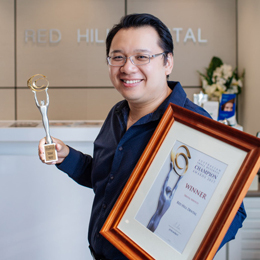 Red Hill Dental is a multi-award-winning dental practice that was established in Red Hill in 2008. After exceptional growth, we re-located our premises in 2013 to the heart of Paddington, just a short walk from the iconic Suncorp Stadium. 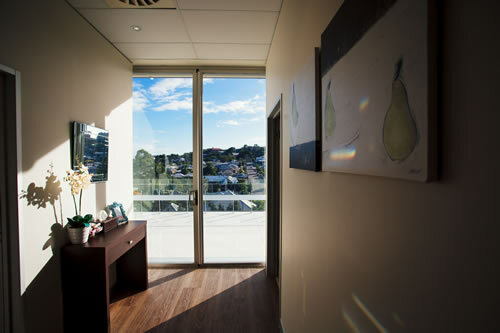 Our modern and beautifully-designed practice is both warm and welcoming. 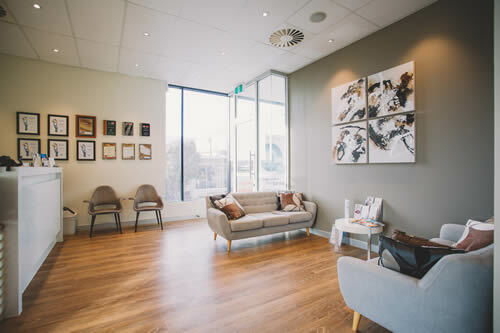 We pride ourselves on providing a comfortable, relaxing, and safe environment for our patients, whilst committing to an exceptionally high standard of dentistry that you just won’t find elsewhere! It is our mission to help patients not only to improve, but also understand their oral health. We achieve this through the gentle and customised service we provide, along with the way in which we develop long-term relationships with our patients built on trust and exceptional service. 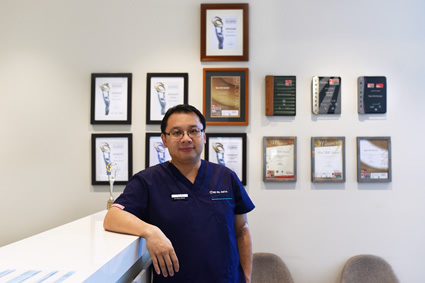 At Red Hill Dental, we always strive to be upfront with our patients regarding what their treatment entails and take the time to carefully address any questions or concerns they may have. We love changing people’s mindsets about visiting the dentist, turning their experiences into ones that are positive and professional. In 2018, we are proud to be registered for accreditation against the National Safety and Quality Healthcare Standards applicable to dentistry delivered by Quality Innovation Performance (QIP). 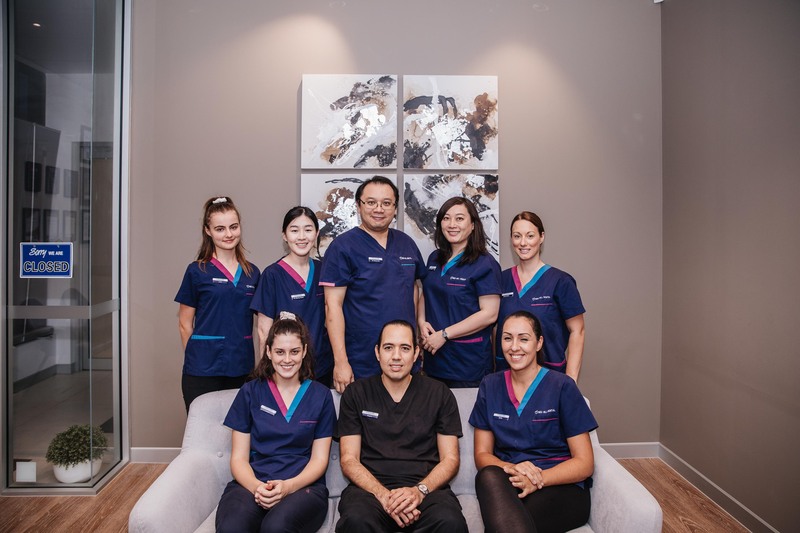 Thanks to our team’s extensive experience, training, and qualifications across many fields of dentistry, we are able to provide high-quality dental care to our patients. Along with offering general and restorative dental services, we also have a strong focus on providing advanced cosmetic dentistry such as Digital Dental Implants, Smile Makeovers, Pinhole Gum Rejuvenation, Orthodontic, Teeth Whitening, Injectables and more. We are committed to helping our patients achieve a beautiful and healthy smile that they can be confident with. Enjoy our interactive 360 view of our practice below. Contact our friendly team to book your appointment! We look forward to sharing the experience with you.